Ok people, you heard of chocolate buffet, Japanese buffet and even Durian buffet. So have you ever heard of clothes buffet? Imagine you get to shop all the fashionable clothes and in-trend accessories by paying as little price as possible, isn't that wonderful for all the girls? Ahem, do not get me wrong, I know there are times you will look into your wardrobe and talk to yourself: Why don't I have anything nice to put on? You even scold yourself in the heart: Damn it, I wore this for ten times and now I have to put this on again. Don't worry my child, I have something nice for you. I am inviting all the miserable children to join for the clothes buffet! Sapu (Grab) everything and dressed up like a doll with cheap prices is the ultimate achievement for a girl weh. Ok, I exaggerated a lot but hey, you can't always get to go for clothes buffet, am I right? 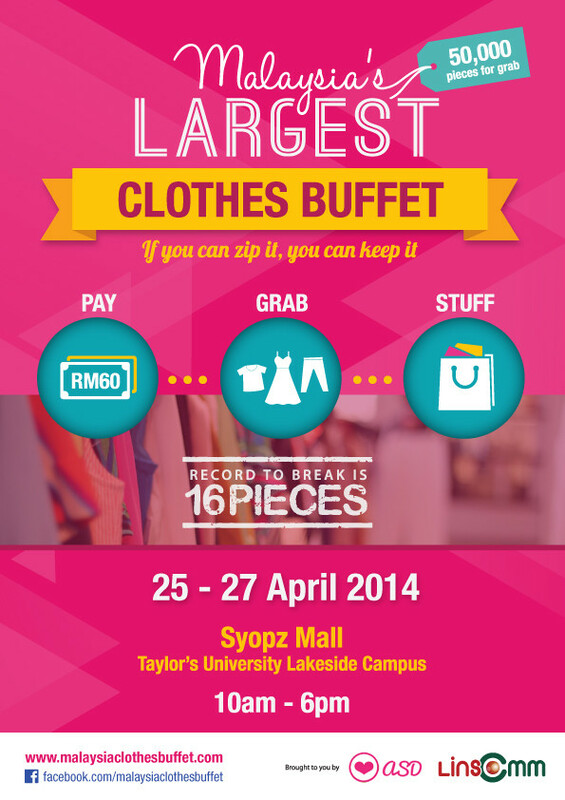 There will be 50,000 pieces of fashionable pieces in the Malaysia's Largest Clothes Buffet and you do not need to worry you run out of clothes again! You get to indulge yourself in an unique shopping experience without worrying your money flying to the sea. If you can zip it, you can keep it. 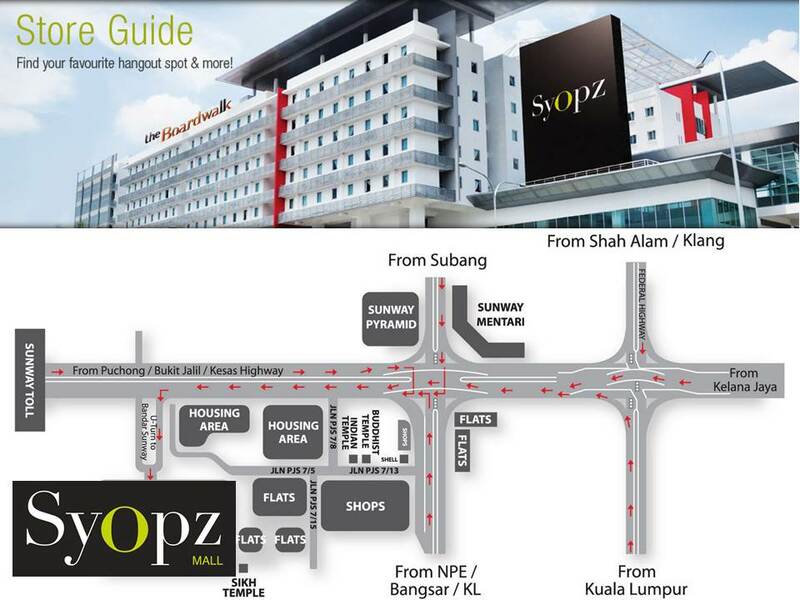 Here's how you're going to do in the bazaar: Pay RM60 for the entrance fee and start whopping all the clothes in the buffer area! You will receive a ziplock bag and be allowed to grab as many pieces as you can within 15 minutes. 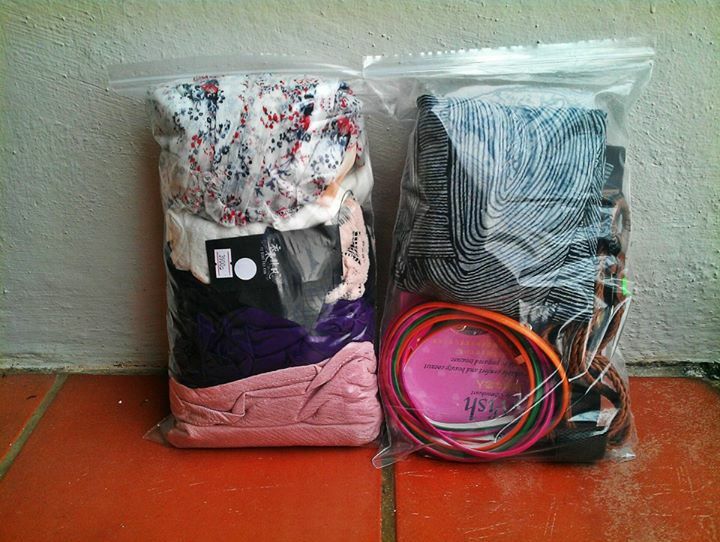 You can bring back home all the clothes that can fit into the ziplock, with only one condition: zip the bag and bring your precious clothes home. Ok, I can imagine lots of girls will be crazy to stuck all the stuff into the ziplock bag. 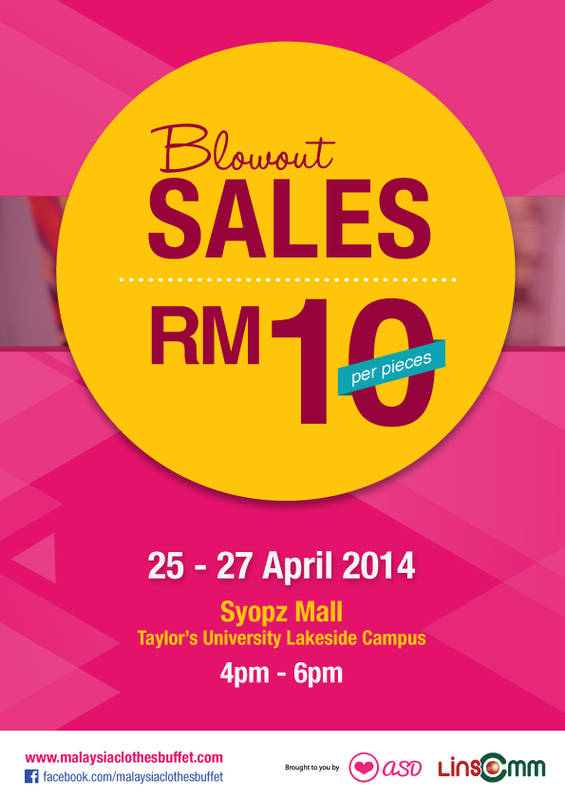 On top of that, a Blowout Sales will be held from 4-6PM for 3 consecutive days. Each piece of clothing will be on sale for only RM 10! Nope, you are reading it right, it's only RM 10 for each piece of clothing and you can find a variety of stalls in the fashion bazaar. Well, since this is a clothes buffer and there would be a lot of girls are into this kind of awesome offer. It is good for you to purchase ticket in advance to avoid the congested queue. Get your tickets at this link and share the love to your friends too! See something you love? Roll them and Squeeze them in the Ziplock Bag. Create more space to fit EVERYTHING you want inside the bag. More Sneak Peaks and Updates? Click on the links to find out more! Adios ladies, see you at the Clothes Buffet and squeeze like you never squeeze before!